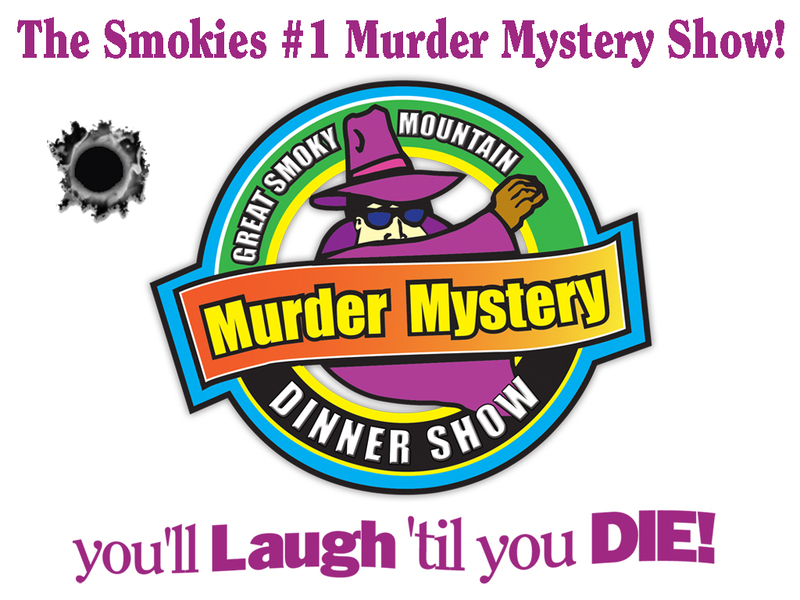 In Pigeon Forge you can find great food and wonderful fun at the Great Smoky Mountain Murder Mystery Show. The audience becomes part of the show and you can choose from three different interactive shows. 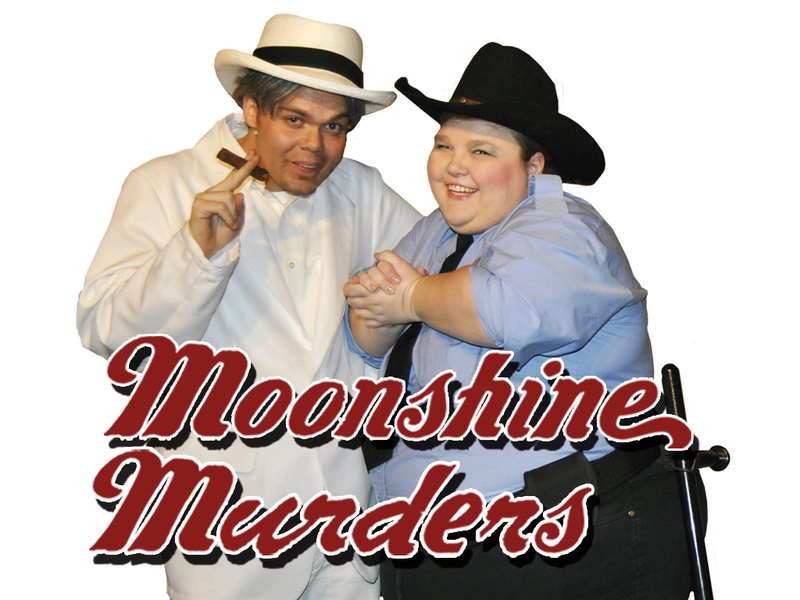 Moonshine Murders takes place in Sevier County where the Luke Boys have been running shine in the hills, always one step ahead of the bumbling Sheriff Ketrain and the unscrupulous Boss Boar. The action takes place right among the visitors at the show and you don't know who is going to become part of the show. It could be you! 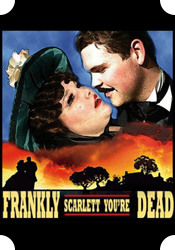 Frankly Scarlett, You're Dead is the story of a Southern get-together where the proud father is trying to marry off his daughters, Scarlett and Melody. Set during the formation of the Confederacy, there is plenty of boastin', braggin' and prideful talk as the father, daughters and the crowd mingle at the party. The Killbillies is the story of the Clampett's who have moved to Pigeon Forge from California. Having Hillbillies in Tennessee doesn't seem so strange but the way they deal with their problems, and with the audience, will leave you laughing and saying "Yee-haw!" Your meal comes with options of 3 types of soup, oven roasted chicken or a pork tenderloin, green beans, mashed potatoes, plus a vegetarian, Vegan or Gluten-free options. So check the schedule and book your show where you will laugh 'til you die at the Great Smoky Mountain Murder Mystery Show. 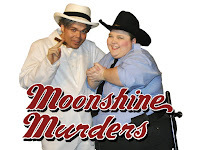 And for more information on area restaurants, attractions, shopping, accommodations, shows and coupons, check the Best Read Guide site at http://bestreadguidesmokymountains.com/.